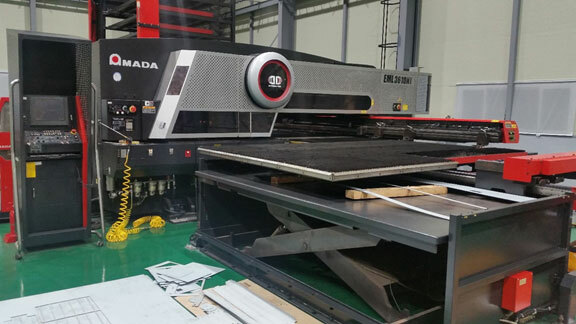 Following on from our support for Amada LC – C1 + TK models, we have now completed our support for the EML + TK line of machines. 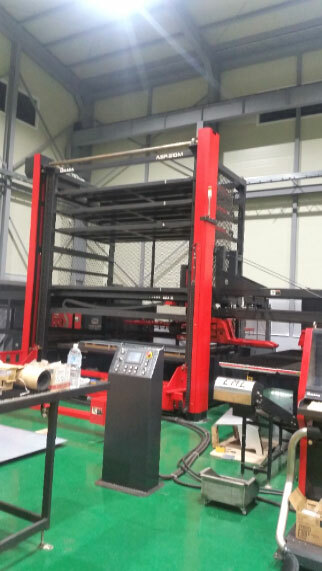 cncKad was delivered to SMT from South Korea, using EML3610 + TK with an ASR510M storage tower for sheet loading, part picking and stacking, and skeleton unloading. 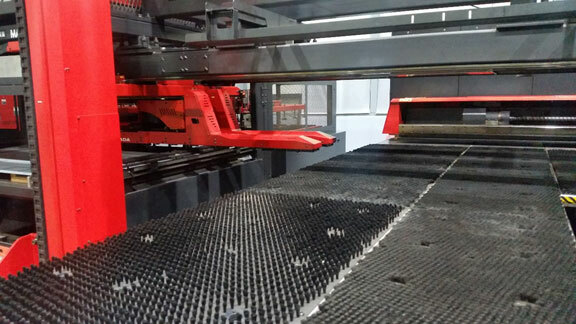 Using cncKad, SMT can now stack parts as small as 100mm x 100mm, up to parts over 3000mm.